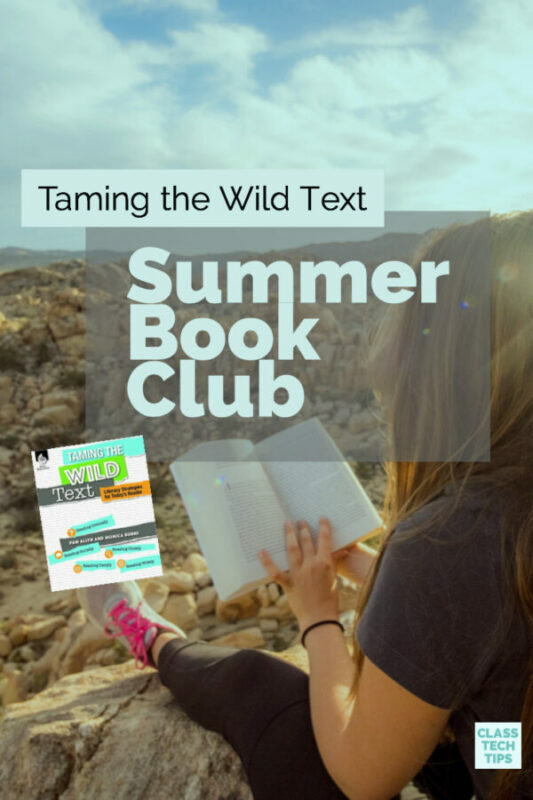 If you’re a regular follower of the blog, you already know that I am a huge fan of Adobe Spark. 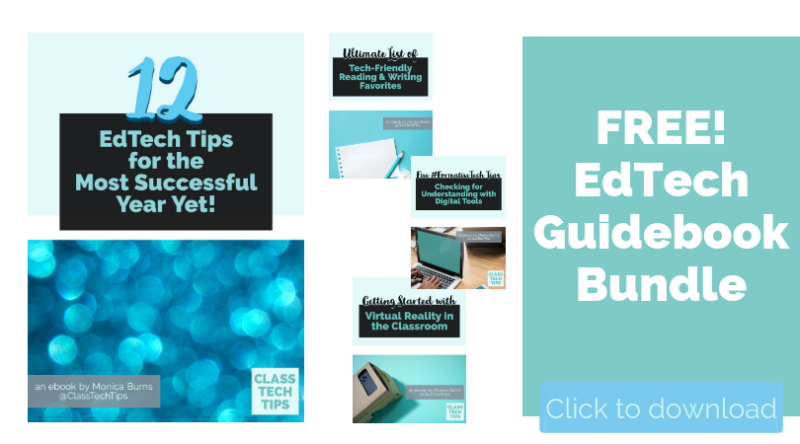 In this post, I’m so excited to feature four videos to help you get started. These videos were created by Ben Forta, Adobe Senior Director of Education Initiatives. 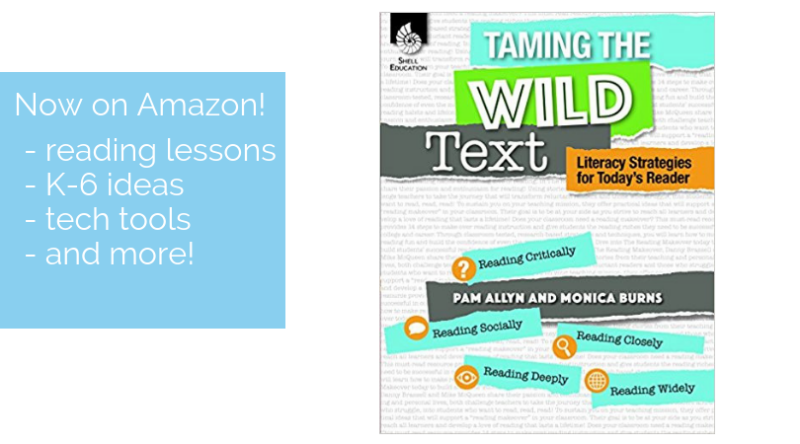 Ben and I just released a new book we’ve written all about Spark in the classroom. 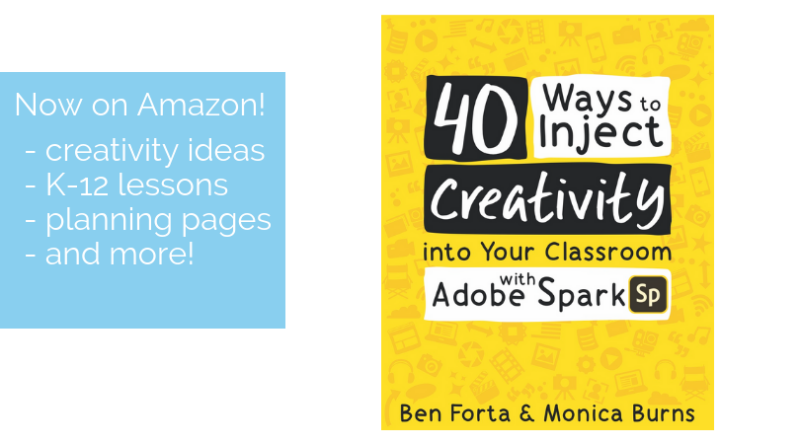 It’s called 40 Ways to Inject Creativity into Your Classroom with Adobe Spark and is now available on Amazon in paperback and Kindle format. Getting started with Spark is easy for users of all ages. This is one reason that I love sharing with teachers and students. When I lead a professional development session or visit a classroom, everyone can jump in and create a dynamic, visually stunning artifacts of their learning. 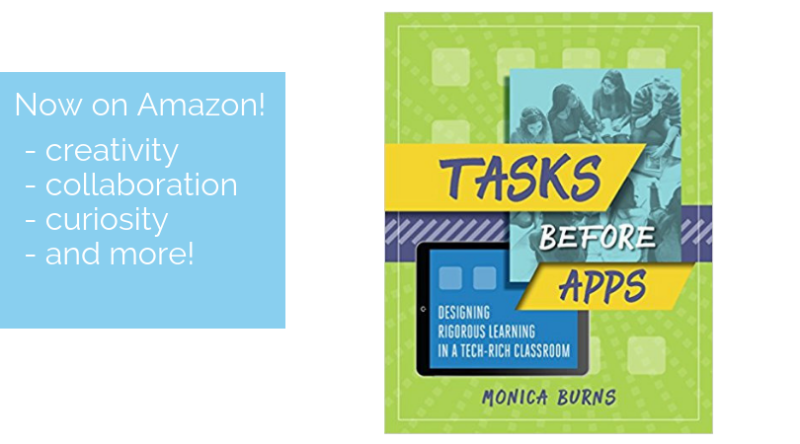 So if Spark is entirely new to you, it won’t take long for you to dive into this user-friendly tool with your students! 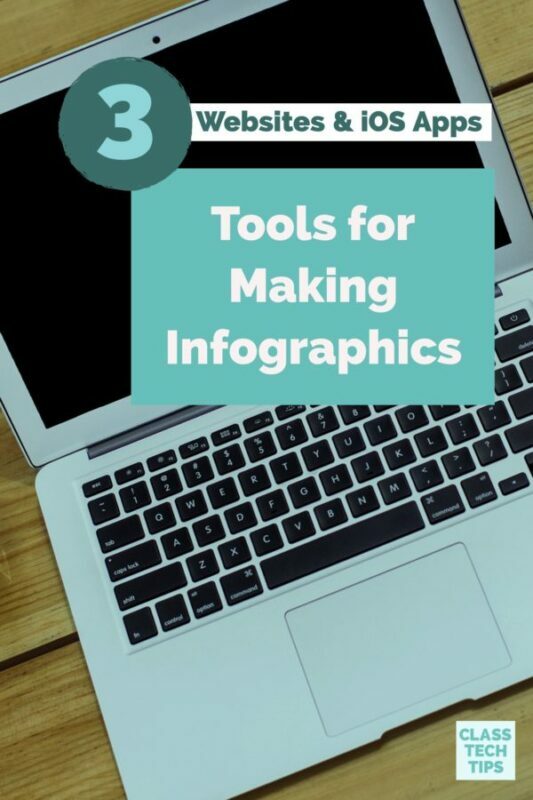 You can turn students into movie-makers, website creators, and graphic designers with the Spark tools. From book trailers in the English Language Arts classroom to lab reports in the science classroom, the possibilities are endless! In the first video, embedded below and linked here, you can follow the steps to log into Adobe Spark. As you’ll see in the video, there is a special way to log into Spark when your school is set up in Spark for Education. 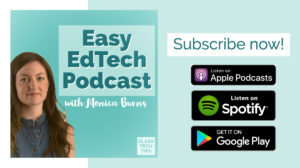 It isn’t necessary to have Spark for Education set up to get your students into this powerful tool. But it’s definitely something I recommend. Spark for Education gives you access to premium features, special search options, and gives students under 13 the opportunity to log in too. And it’s completely free! Learn more in my blog post on this topic, or head straight to Adobe Education’s page with information on setting this up. Images, icons, voice, color themes, photos and more! Spark Video gives students an easy way to combine media and create dynamic projects. 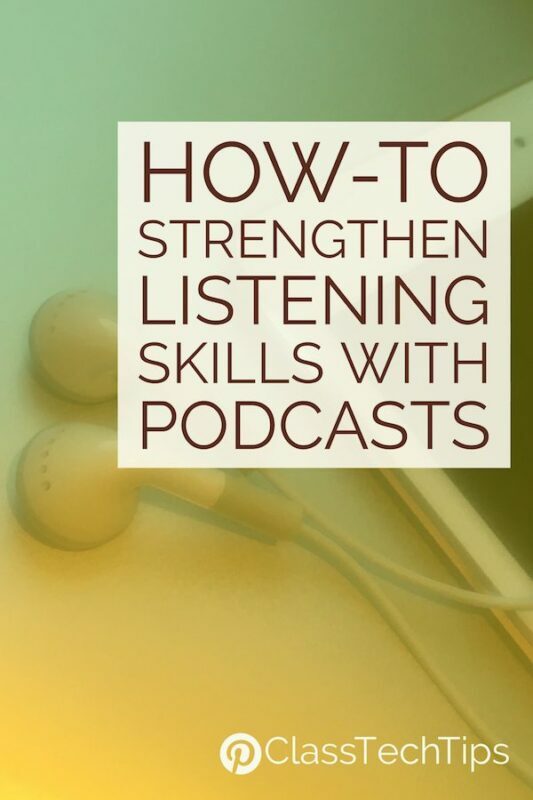 This is the perfect tool for capturing student voice and giving kids space to talk about their learning. Spark Video helps students build a beautiful final project. So they’ll be super excited to share out what they’ve made with their classmates, family, or the whole world. Download these free graphic organizers for Spark Video! The video below (also linked here) will help you get started with Spark Video in your classroom. 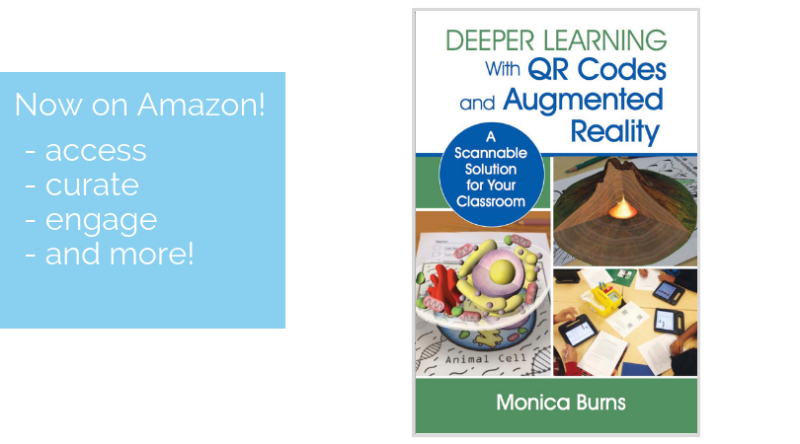 Although Ben and I wrote a book with lots of classroom ideas for using Spark, I know your wheels will start spinning with your own ideas as soon as you press play! Creating a website is easier than ever with Spark Page. 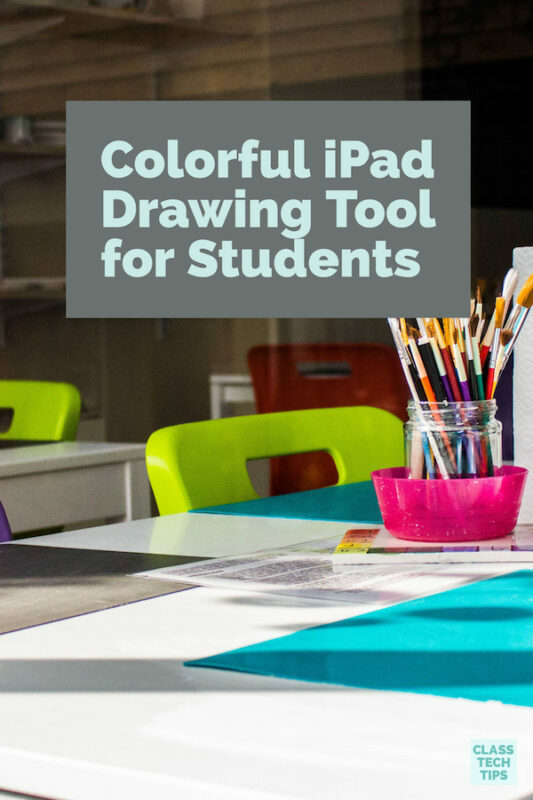 This tool lets students add a variety of content to their creation. Then they can publish their website to share with the world. 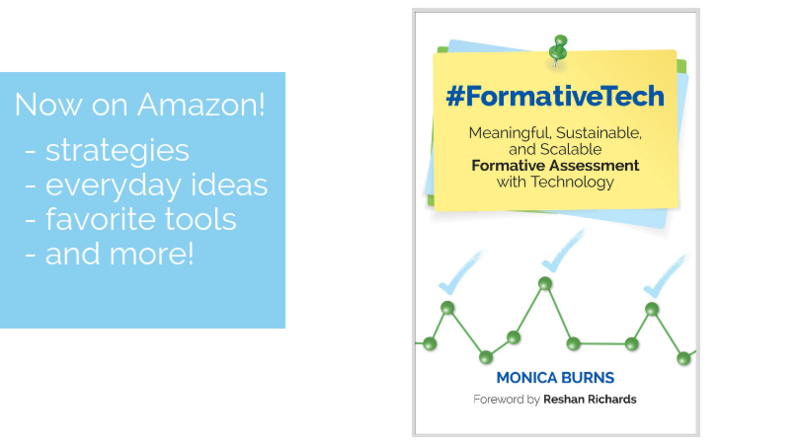 When I introduce this tool to teachers, I love to make the connection to the work that might already happen during the school year. For example, if your students are already writing and collaborating in Google Docs, Spark Page gives them the perfect place to share what they have written. In this blog post, you can learn more about this strategy. In the video above (and also available with this link), you can see how easy it is to get started with Spark Page. Just like Spark Video, students use the plus sign to add more content to their Page. Are your students using Spark Page on Chrome? Then they also have the option to share their page “offline” as a PDF file. Here’s a step-by-step guide for offline publishing with Page. 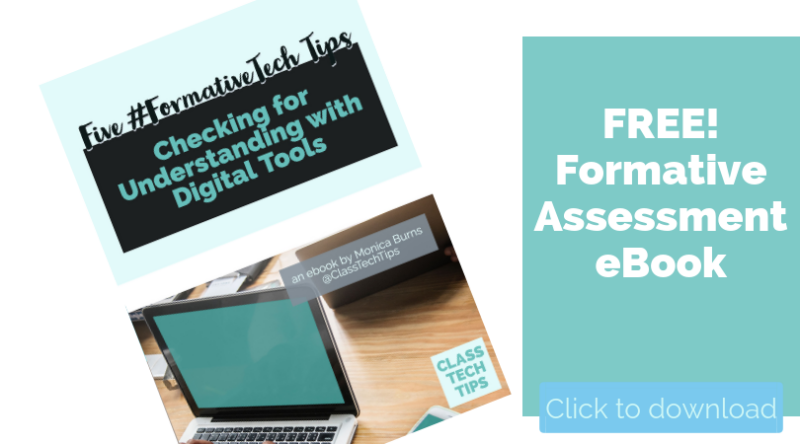 Spark Post gives you a lot of options for quick classroom activities. 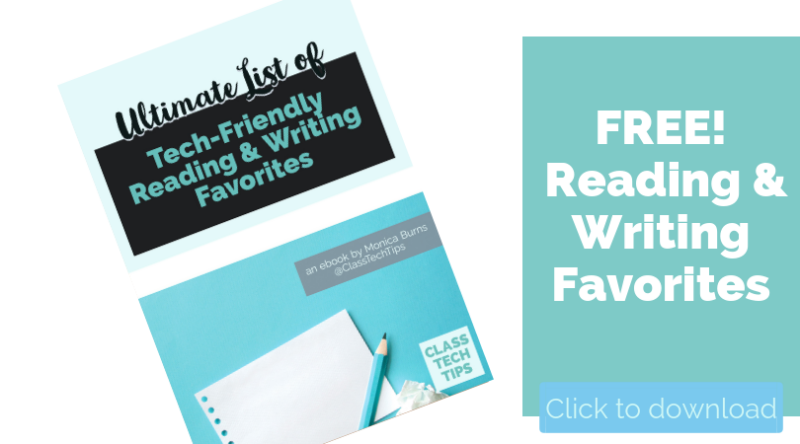 Students in your class can certainly make a Post and add it to a Video or Page. Posts are also great for short activities. 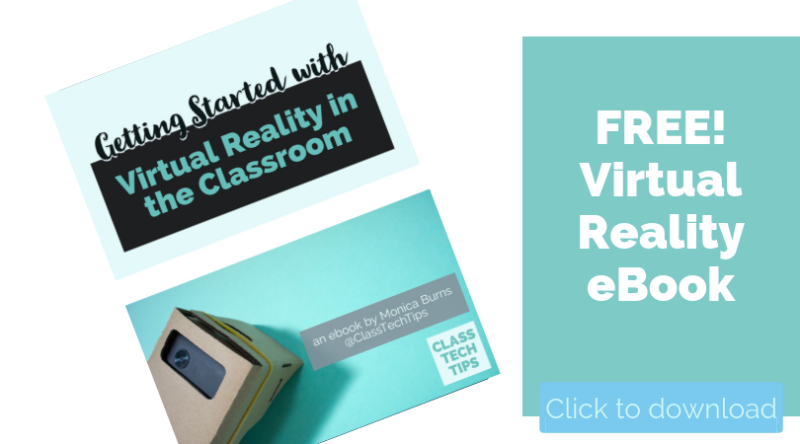 From virtual exit slips to vocabulary study, there are so many ways to make the most of this powerful creation tool. As you’ll see in the video linked here and placed below this paragraph, getting started with Spark Post is simple. Students can choose a background, change the size of their designs and export in a few different formats. 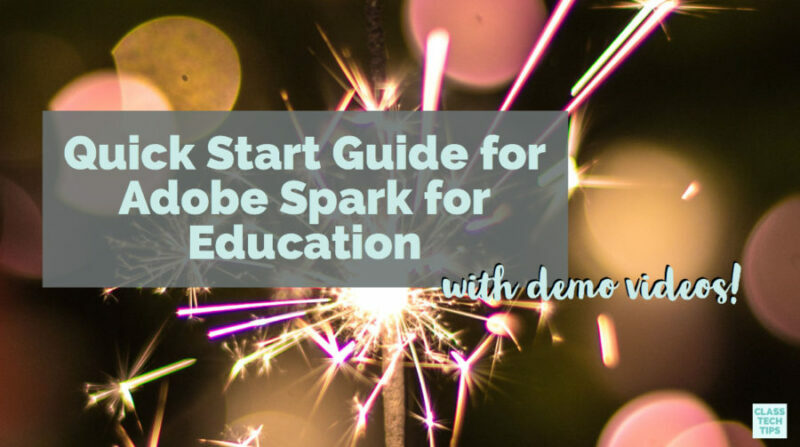 I can’t wait to see what you make with Spark for Education this year! Don’t forget to download these five free graphic organizers, and check out our book 40 Ways to Inject Creativity into Your Classroom with Adobe Spark!